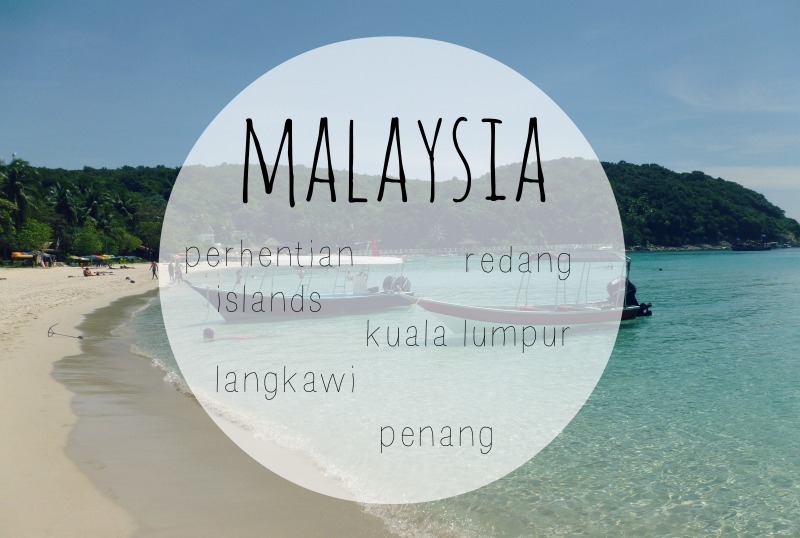 As promised, a sneak peek into our couple of weeks exploring Malaysia! 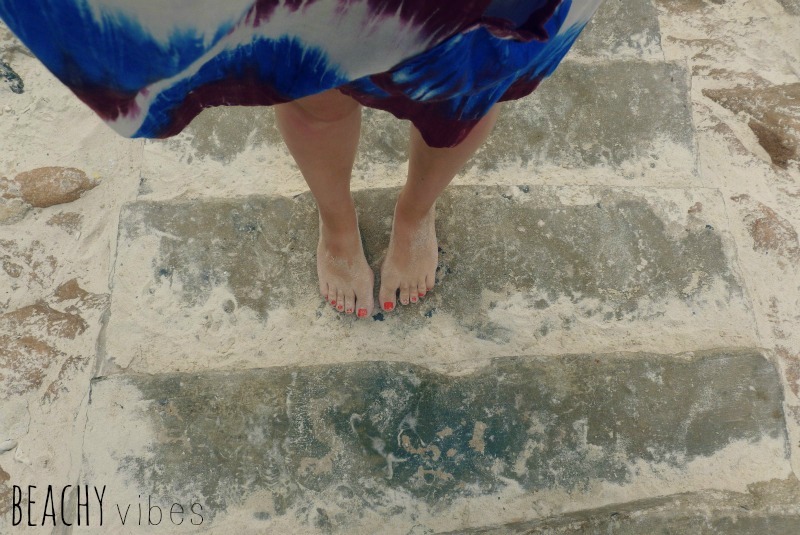 We went for just over two weeks, and in that time visited five locations - starting with a week of beach relaxation. 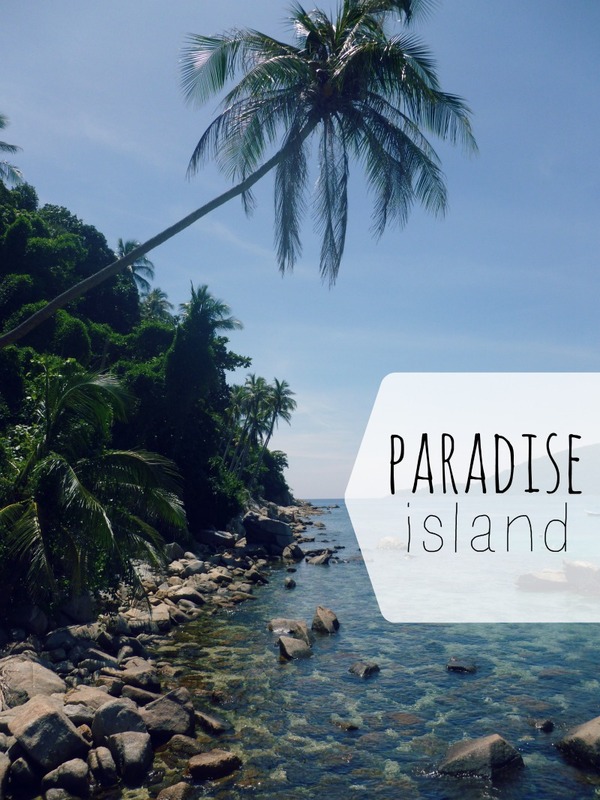 You may remember me mentioning that I visited Malaysia a couple of years back with my pal Kat, and this time round we (Rich and I, and our two pals) decided to re-visit the tropical paradise islands the Perhentians. Although slightly busier than last time, their relaxed, low-key charm remained and are still relatively untouched by mass tourism. 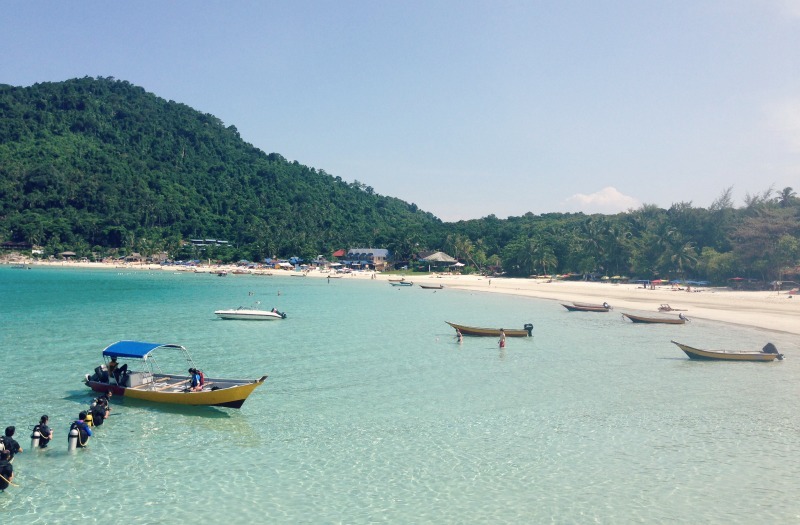 To get to the Perhentian islands requires travelling to Kota Bharu (we went by plane to save time, but you can also reach it by public transport), then jumping in a taxi to the jetty at Kuala Besut, followed by hopping on a boat to reach the islands. It's not the most straightforward of journeys, but boy is it worth it! 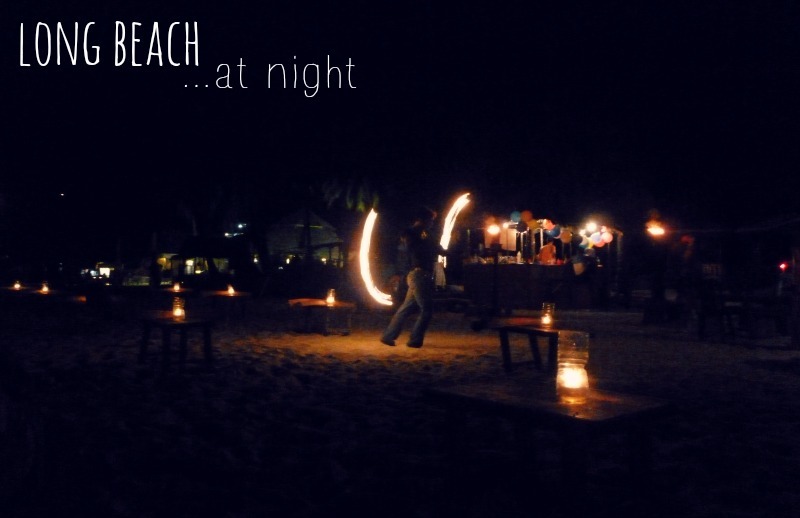 White sand, crystal clear turquoise seas and lively beach bars at night (on Long Beach at least), this is perfection. 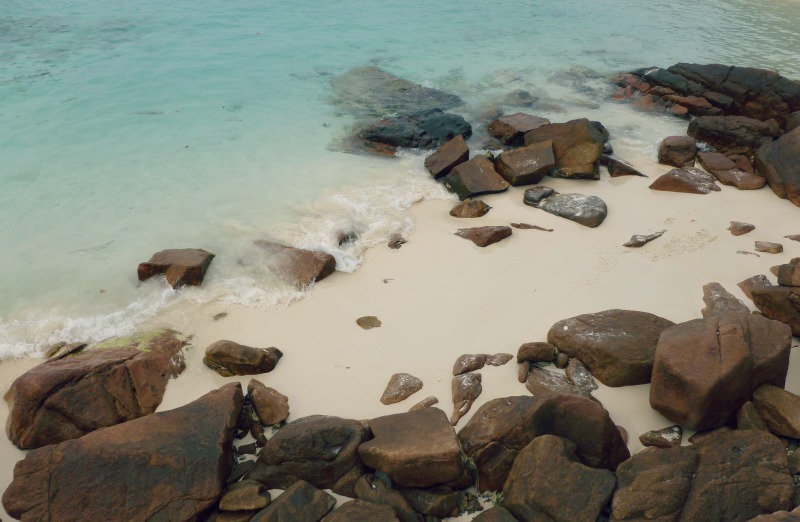 The accommodation on the whole may still be pretty basic, but that is easily overshadowed by the islands gorgeous beaches. In fact, they were voted the sixth best beaches in the world... according to a poster we saw... no source cited! 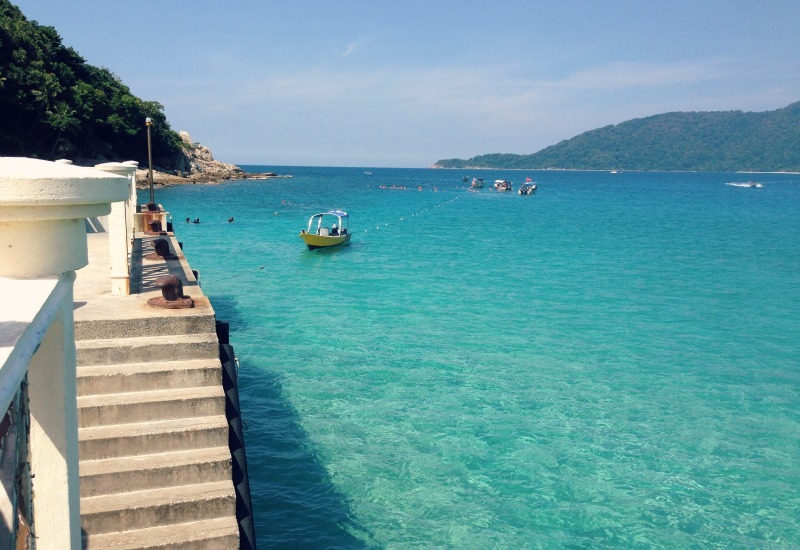 Our second beach location was Redang. I'd not visited before but had heard it boasted even clearer waters... if that was possible! The beaches lived up to their reputation, and although I didn't do any snorkeling myself (too busy working on my tan, obvs), Rich tells me it was pretty incredible. Even cooling off in the shallows we saw a baby shark swimming around! 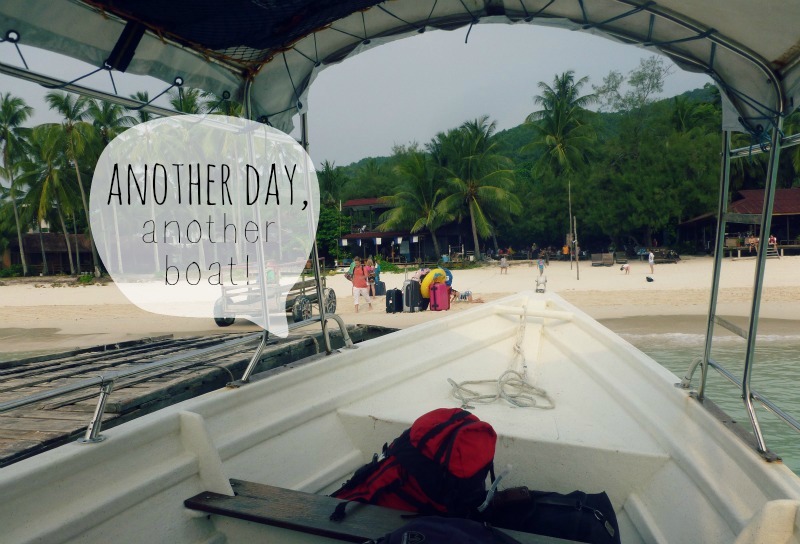 The only thing letting Redang down was the regimented resorts and snorkeling/room packages they offer. Don't get me wrong, you get a good deal for room rates and snorkeling trips, but the food (it was all inclusive) was pretty disappointing - I eat most things, but this really did push my limits! On the last night we chose to eat in a restaurant further down the beach which was nicer than the hotel, but still pretty basic. The foodie in me was most definitely let down! I'm gonna leave it there I think with this first post - after the Perhentians and Redang we left for Penang, Langkawi and back to KL. I will save these for another day! I've not gone into huge amounts of detail on each island (accommodation, travel, etc) but if anyone is planning on visiting these locations or would like some more info based on our experience, just holla at me. You can catch me on twitter here! This looks amazing, I am so jealous! Oh wow I'm so jealous, it looks absolutely beautiful!